Richard (Rick) L. Bednar founded TenPoint Crossbow Technologies. His parents were Bill Bednar and Edith, who built Portage Archery Center. Being involved with the family business from a young age, his father has taught him becoming an elite tournament archer. His talent and skill quickly saw him competing at national and international levels, travelling the world. Soon after, he worked for Cole National Corporation but he knew that he wanted to be his own boss. This led him to buy his family business in 1981 and this included a wholesale distribution aspect to it. 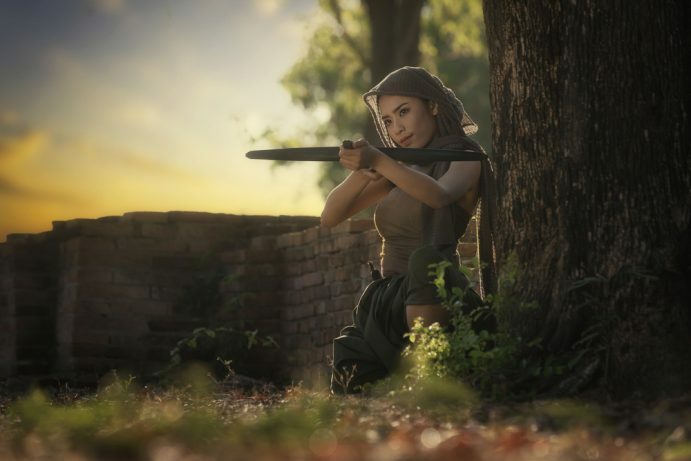 Following a stint in this and after crossing heads with Bernard Horton with whom he worked with as the former Chief Operating Office of Horton Technologies, he launched TenPoint Crossbow Technologies in nineteen ninety four. Quality is their main priority, and this is obvious in the products that they created. 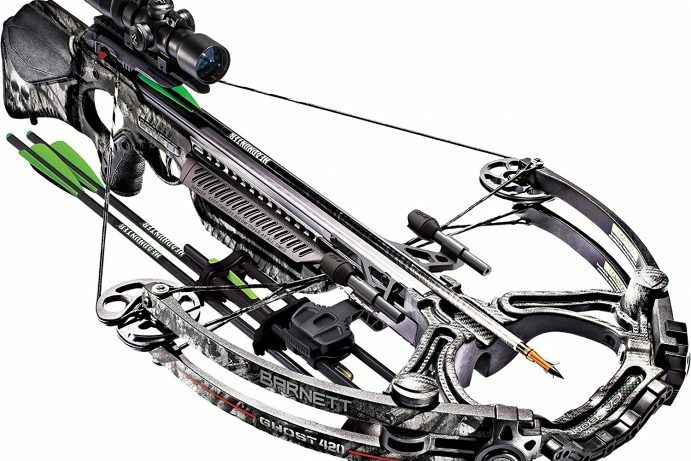 They boast some of the strongest crossbows that are also light and balanced. 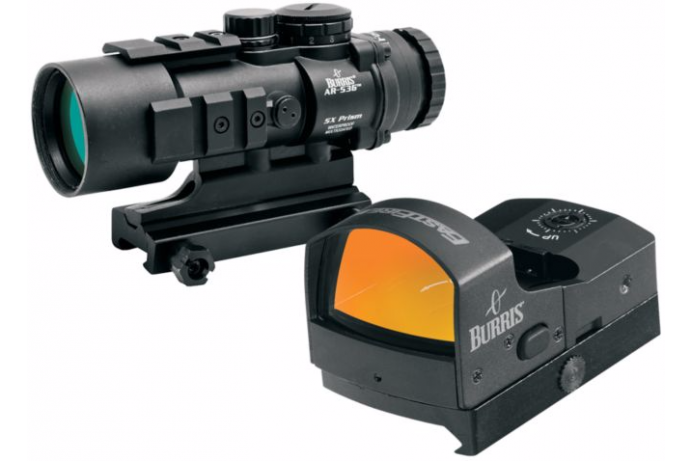 They also produce crossbow accessories to enhance performance and experience. 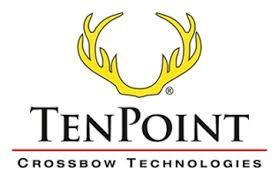 TenPoint Crossbow Technologies focus on making advancements in technological crossbow innovations. Dry-fire-Inhibitor (DFI): Reduce damage to the bow and user by preventing it from firing when it is not loaded. AccuDraw cocking: This is helpful for bows with heavier draw weights as it increases ease-of-use. PowerTouch triggers: This has become a standard feature in all TenPoint crossbows, boasting a lighter pull. GripSafety: This increases the user’s safety by ensuring that his or her hand is in the proper position before the trigger can be pulled. 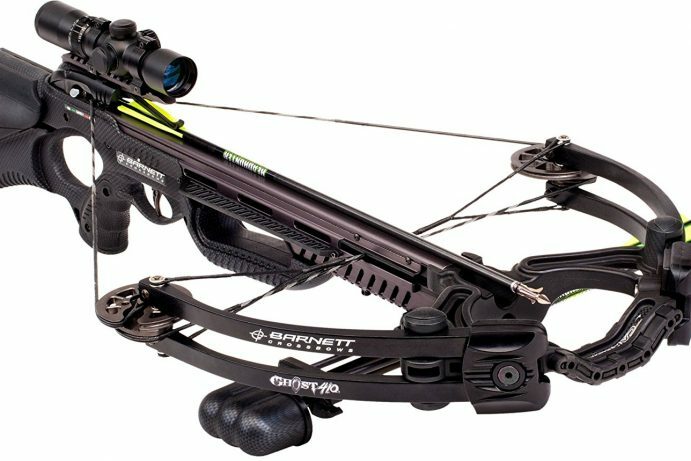 TenPoint Crossbow Technologies has grown to become one of the top ten crossbow manufacturers in the United States.